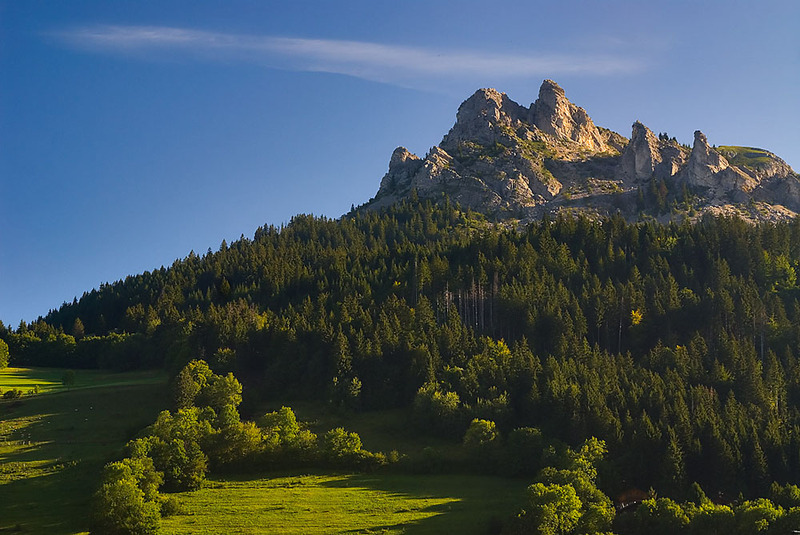 The Chablais Geopark lies in a remarkable natural landscape which has impregnated the culture and the life of both its inhabitants and numerous visitors. Traditional architecture, the working of the land, the high mountain farms, the stories and legends, the natural riches of the Evian and Thonon mineral waters ….. are witness to these strong links between man and nature. 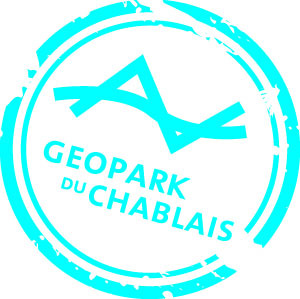 The Chablais Geopark and the local authorities of the Chablais are promoting these riches across a series of locations that we invite you to discover. The Chablais region is unique. 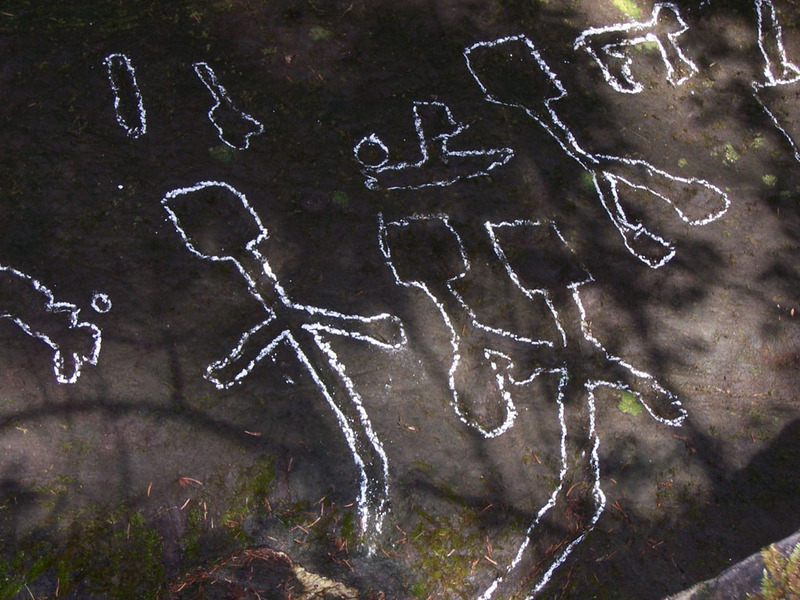 The landscape recounts an ancient history over 250 million years old. Along the 50km which separates Thonon-les-Bains and the Joux Plane Pass (Morzine), the Chablais reflects the history of the formation of the Alps! Before the birth of the mountains, there was the Alpine Ocean. Sediments which were laid down in the depths of this ocean later became the rocks that formed the Chablais. Rocks, which following the creation of the Alps were folded, faulted, uplifted…. The riches of this geological history are visible notably through a large number of lakes and a wealth of renowned mineral waters. This is why the Chablais Geopark is themed around water and glacial heritage. The Geopark : A territory that draws on its varied partners…. The European and Global Geopark Network . 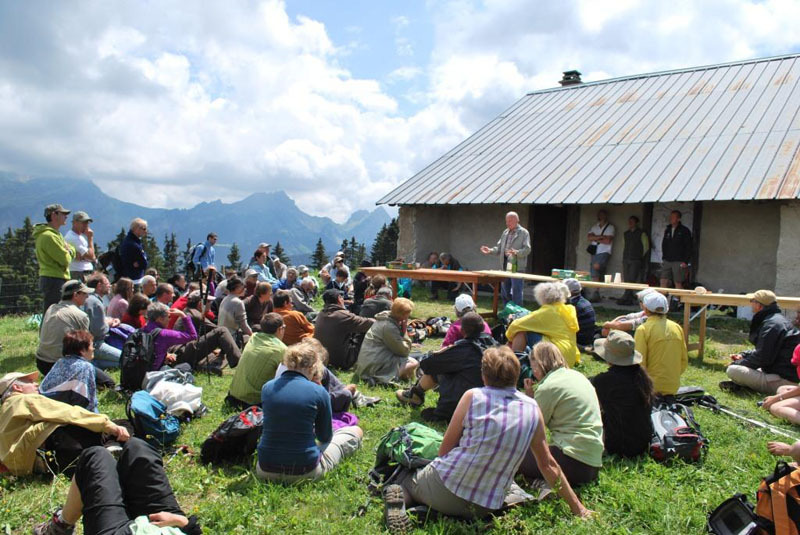 The sites along the GeoRoute are small windows which permit you to discover different aspects of our geological history, and which also explain the cultural and natural history of the Chablais. These sites are being equipped with information panels and interpretative aids during 2012-2013. “Above all, a Geopark is not something for the specialist. By encouraging the preservation and promotion of geosites, it will contribute to the tourist and economic development of the Chablais. It is a true sustainable development tool.” concluded Jean-Pierre FILLON, President of the Intercommunal Development Syndicate of the Chablais, the host agency for the Geopark.